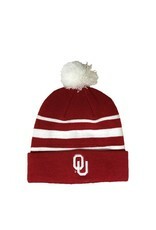 Crank up your Oklahoma Sooners spirit and rock out on any chilly game day with this Sideline cuffed knit hat from Nike! 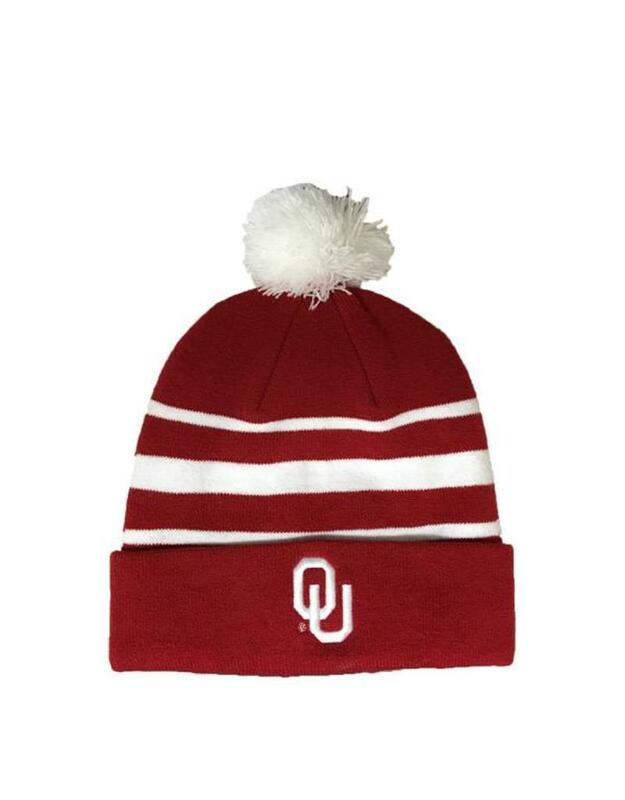 This authentic hat is perfect for keeping warm while rallying up some team spirit and showing off how much pride you have in your Oklahoma Sooners! It features a unique Oklahoma Sooners design.